The Concert Series at the Scotiabank Convention Centre is back for its second season, Live by the Falls! The third of the series brings a performance by April Wine on October 25 2018. 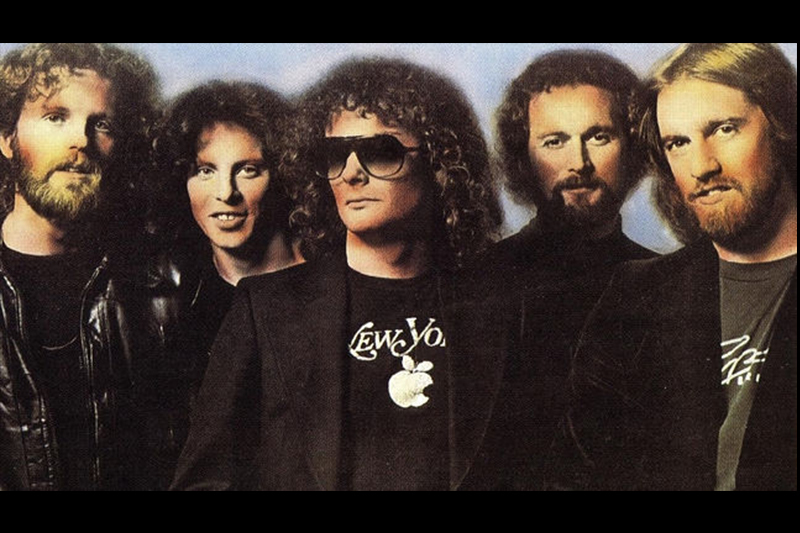 April Wine is a Canadian rock band formed in 1969 and based in Halifax, Nova Scotia. The band enjoyed international success in the 1970s and 1980s, released more than 20 albums since 1971. They still continuing to awe audiences!